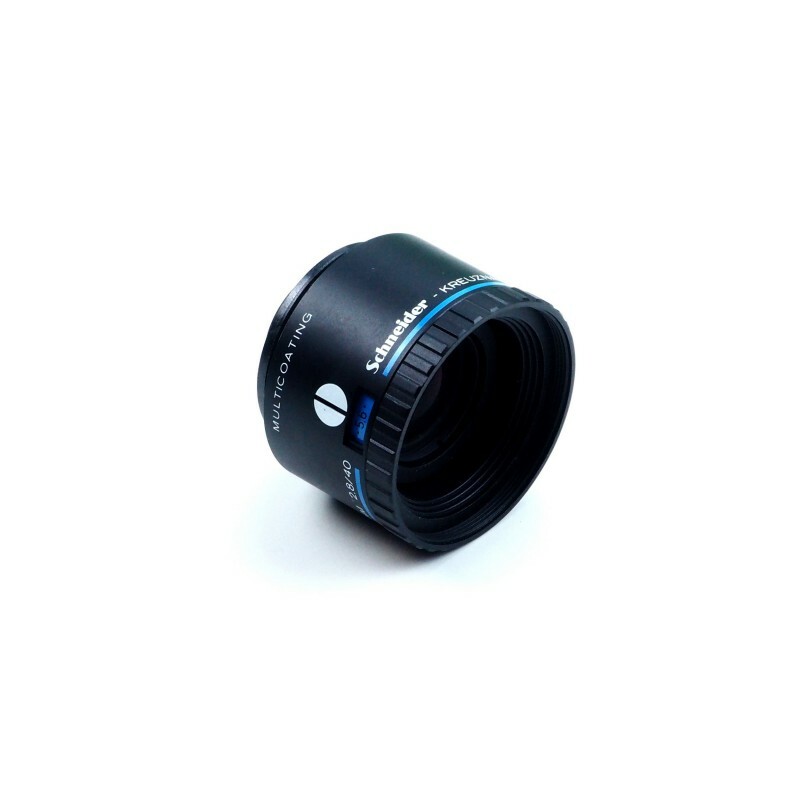 The APO Componon HM 2.8 / 40 lens meets all the requirements and standards of high quality professional and amateur photographers. 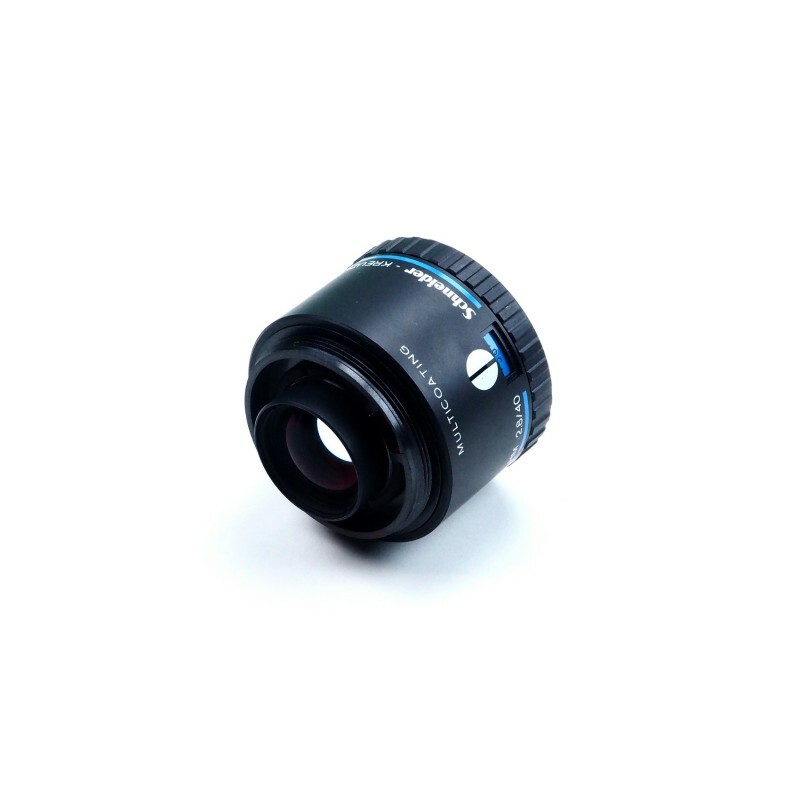 Schneider manufactures high-precision optics, ensuring durable Apo-Componon HM quality. 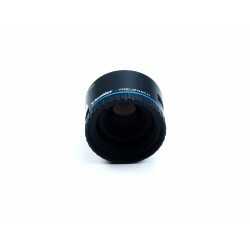 The design is adapted to the requirements of special high-quality enlargement techniques. 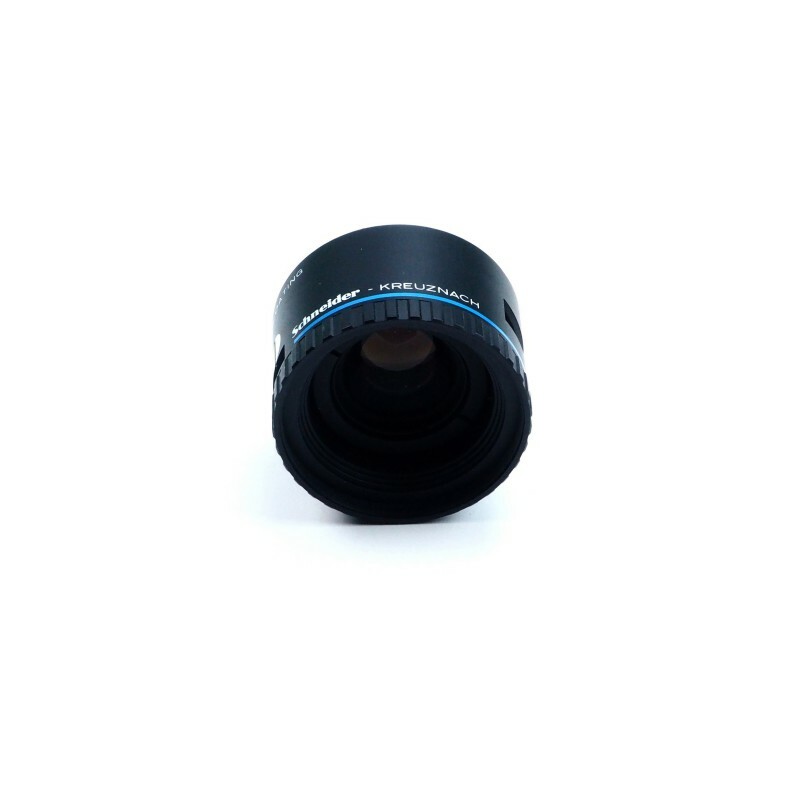 Componon HM2,8 / 40 is a 40mm f / 2.8 zoom apochromatic lens. It is commonly used for 35mm negatives.